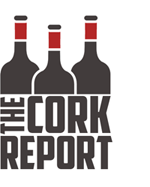 The Cork Report accepts samples of wine and wine-related products. Reviews may appear as standalone reviews, in feature articles, and elsewhere on the site or in other writing. 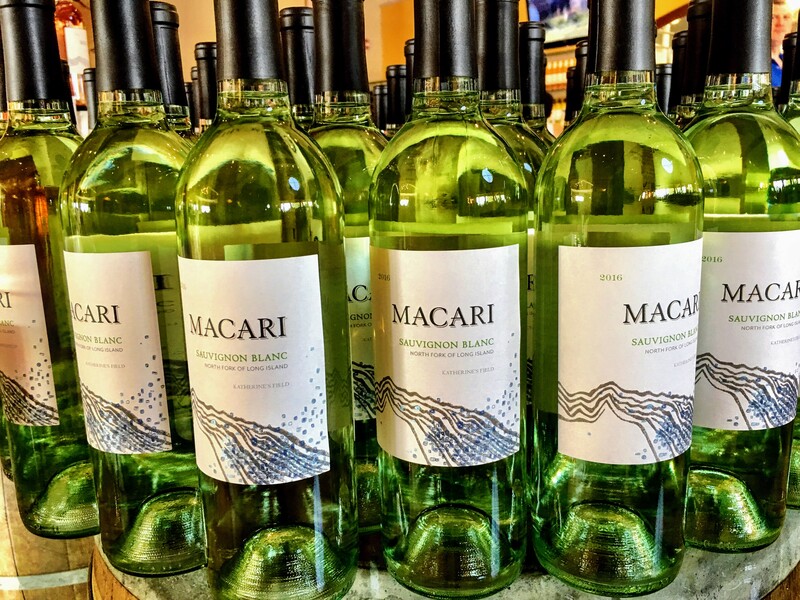 If you submit wines, spirits, ciders or beers for review, my commitment to you is to objectively taste them over the course of two or more days and often with and without food, to more closely mimic the way our readers would drink them. If you are interested in submitting samples for our review, please contact me.